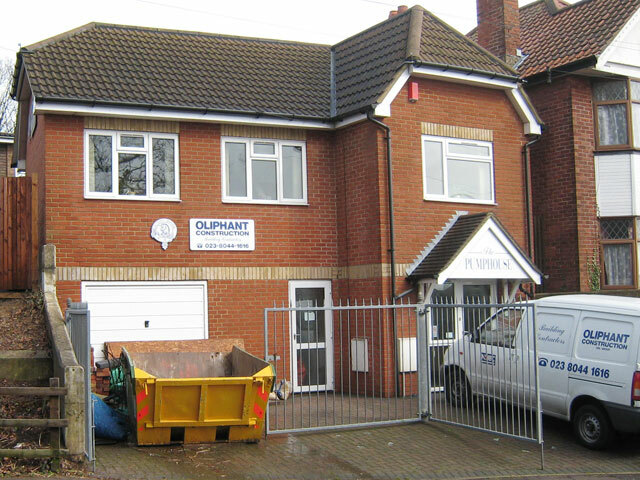 Oliphant Construction is a family run company, which has been established in the Southampton area for over 25 years. We pride ourselves on our high standard of workmanship, our friendly, no nonsense approach, our excellent customer service and a good reputation that we have earned though the constant satisfaction of our customers throughout the years. 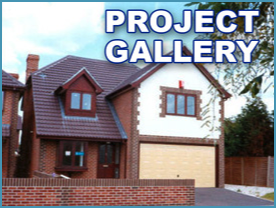 We can offer a full personal service, from planning to completion, on all your building requirements, be it an extension, a loft conversion, or any other internal or external works no matter what the size of the job. We only use fully qualified tradesmen, many of whom have been part of the Oliphant Team for many years. All workmanship is of an extremely high standard. with the emphasis being on the satisfaction of the customer, from start to finish. All estimates are extremely competitive and are provided free of charge. We strive not to give you any hidden surprises! We have full liability insurance and all our works come with full guarantees and safety certificates where necessary. Click Here to View Oliphant Construction Project Gallery, showcasing some of our undertaken work. Oliphant Developments Ltd are registered with the NHBC. We are more than happy to undertake any type of grant and insurance work. Please contact us to arrange a convenient appointment and we will then provide a competitive estimate free of charge.